We have two new passive fundraising opportunities for NKYHA members, Amazon Smile and Kroger Community Rewards. Here is some info on both programs and easy info on signing up. Do you shop Amazon.com? With a little change in the site address you go to from www.amazaon.com to using www.smile.amazon.com your purchases can begin helping NKYHA with charitable contributions from Amazon based on a percentage of your purchases. 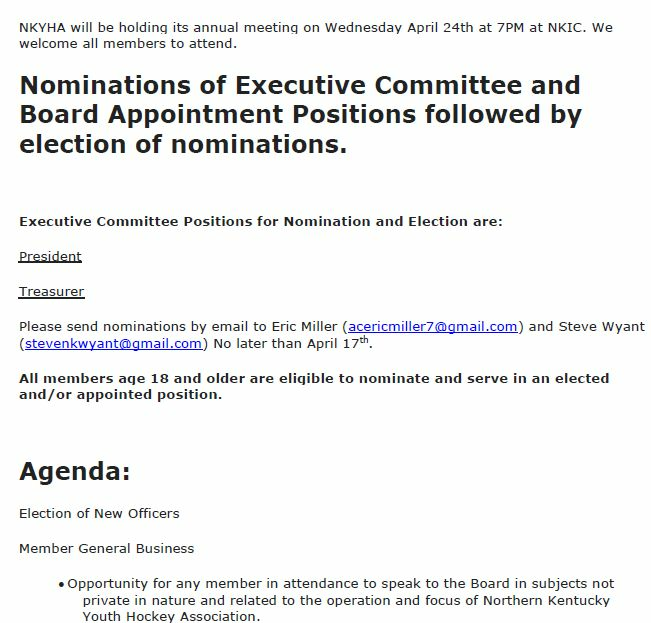 To get started, click here → https://smile.amazon.com/ch/26-3940371 , this link will take you to a dedicated page for NKYHA for you to choose as your organization of choice. Please note the organization description may show Equestrian Club, we are working to have the fixed. After setup, remember to go to www.smile.amazon.com to do your shopping. I recommend setting this as your new bookmark in your web brower(s). Please note, Amazon Smile is not available for use of purchases through the Mobile App however you can shop and add to your cart via Mobile App and then loginto Amazon Smile from a webbrwoser to finish the transaction. So you're a Kroger shopper, you use your reward card for Discounts and Fuel Points right? Did you know in your Kroger account you can link NKYHA as your choice for Community Rewards. It runs in the background and has no effect on your Discounts and Fuel Points. Let’s get you signed up....and maybe any friends/extended family...the more people enrolled the more we benefit. How do I register for a digital account? Please make sure that you add your Plus Card number or create a virtual Card number while registering your digital account. This is required for the Community Rewards program so that your transactions apply toward the organization you choose. How do I select an organization? Selecting the organization that you wish to support is as simple as updating the Community Rewards selection on your digital account. Sign in to your digital account. Scroll down to the “Community Rewards” section of your account page. Enter the name or NPO number of the organization that you wish to support. NKYHA NPO# is 82725. Your selected organization will now display in the Community Rewards section of your account. Any transactions moving forward using the Shopper’s Card number associated with your digital account will be applied to the program. It takes approximately 10 days for the Community Rewards total to begin displaying on your receipt. Do you already have another organization linked to your rewards account? You are allowed to swap so maybe think about splitting up and sharing with NKYHA...say 6 months of a year?